With the aim to always push the boundaries of what is possible, Vittoria succeeded in the development of a new generation of Graphene: GRAPHENE 2.0. 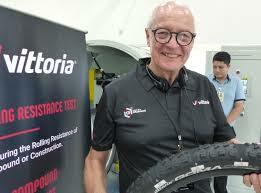 Vittoria today announced the introduction of its 2nd generation Graphene tyres. GRAPHENE 2.0 (G 2.0) takes the original Graphene compound foundation that Vittoria built, and functionalizes the advancements in performance, for each specific application. President and founder of Vittoria Industries Rudie Campagne said “With the aim to push the boundaries continuously, we succeeded in the development of a new generation of Graphene tyres”. Unlike the first-generation graphene, the new 2.0 graphene is functionalized to enhance specific tire performances. In other words, where the first generation of graphene compounds raised the bar evenly, Graphene 2.0 pin-points each performance metric, and increases it disproportionally to the rest. Vittoria is now able to apply Graphene in such a way that it can achieve a performance boost specifically for speed, wet grip, durability and puncture resistance. 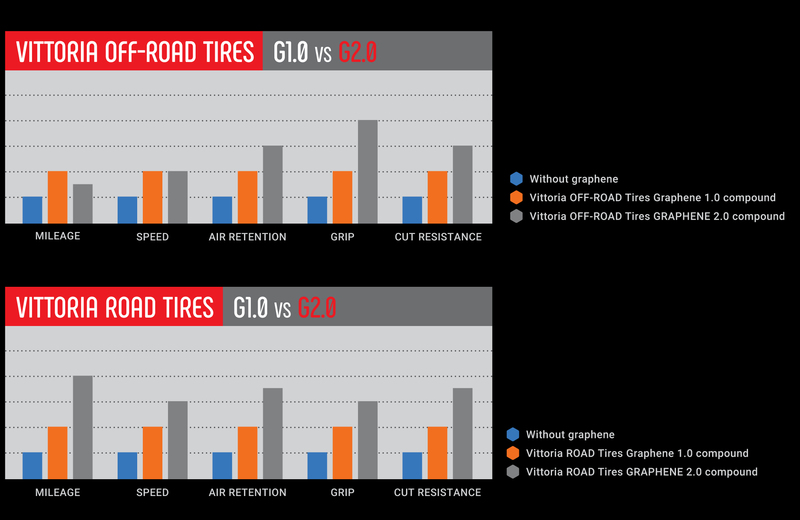 Every year, tons of Graphene are applied to Vittoria tires and wheels. Graphene interacts with rubber by filling the space in between the rubber molecules, which has been verified to increase all positive performance metrics. 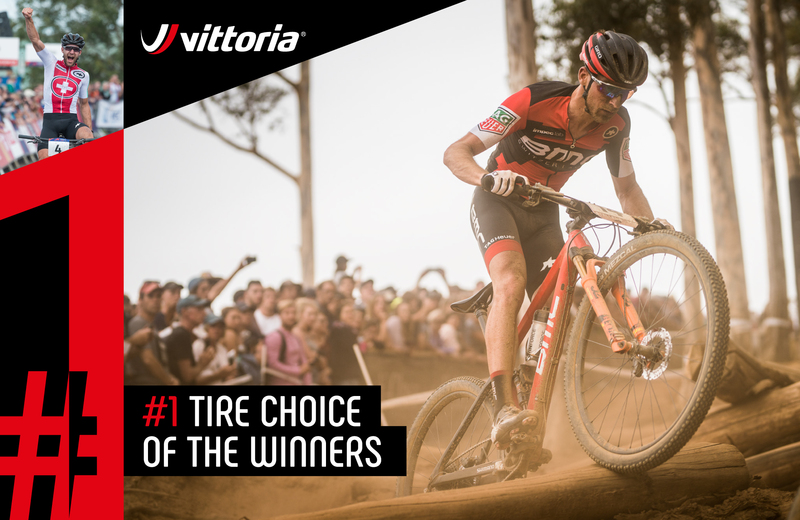 In 2018 Vittoria tires won every single Grand Tour time trial (ITT and TTT), as well as European, French, German, Austrian, Russian, Brazilian, and Pan-American Cross-Country championships. See related story: Vittoria and Perpetuus sign long term supply contract. Gratomic Inc. a vertically integrated graphite to graphenes, advanced materials company is pleased to announce the development of Gratomic's new Graphene Ultra Fuel Efficient Tires (GUET) with certification and terrain testing targeted for completion in Q3, 2019. "Purely from a demand perspective, we have been pulled into a market which represents a very large opportunity for Gratomic. Simply put, our customers want what we have; high quality graphene. Not only are Hybrid Graphene enhanced tires fuel efficient, but they can also demonstrate better handling and longer life" commented Gratomic's Chairman and Co-CEO Sheldon Inwentash. "The GUET tire market represents a very large vertical for Gratomic which the Company will be vigorously pursuing in 2019, and beyond." Gratomic recognizes the automotive tire market is large and is expected to grow to 2.5 billion tires by 2022. Gratomic looks to penetrate and disrupt the traditional means of tire production by providing graphene enabled GUET tires. To date, the global tire market has recognized that employing graphenes within tire treads, walls and the inner linings can make tires lighter, provide better grip and reduce rolling resistance to an extent that is not possible with existing tire compounds. On average, this would require 20 to 25 grams of graphene per tire. However, for the Industry, specification consistency and scaleability of supply have been limiting factors and to date have been the biggest constraints in commercializing Graphene. Attributed to the right combination of geology at the mine and our processing partner, Gratomic strongly believes it can satisfy the supply demand of quality graphenes required for what the Company believes is the growing market demand for a new age economy tire. Gratomic is confident in its ability to deliver consistent quality and quantities of Graphenes to end users. Gratomic has been able to achieve this through a unique collaboration agreement with its development partner Perpetuus Carbon Technologies who currently supplies substantial quantities of surface modified graphenes on a monthly basis to the tire industry through its Patented Plasma Process. "Perpetuus' investigative analysis and characterization has concluded that the Graphenes derived from the Gratomic mine are highly friable, more so than any other graphite tested for purpose by the Perpetuus Labs. The liberated graphenes when functionalized have demonstrated excellent processability. Initial application in a host of end uses has demonstrated excellent suitability for a range of products. Most noteworthy are the excellent results generated when the Hybrid Graphenes are included in elastomers for tire construction. Perpetuus looks forward to working with Gratomic to launch probably the first range of Graphene enabled ultra fuel efficient tires." Employing its dedicated facility for the patented Perpetuus plasma method Gratomic post plasma processing produces graphenes (less than 10 layers) of a high purity (CK 99.10%) derived from its Graphite Mine in Namibia.